Meralco has opened a new facility that will make local consumers more aware about actual power consumption of common appliances and gadgets. <>Meralco has recently unveiled a new muti-purpose facility called the Meralco Power Lab, located within the compound of its head office in Ortigas Center, Pasig City. The two-level center is designed to test actual power consumption of specific appliances and gadgets. Logically, the goal of this project is to further educate local consumers about electricity usage. Meralco Power Lab aims to help propagate understanding about the impact of effective and efficient energy management not just to households and commercial establishments but also to the national energy production, as a whole. 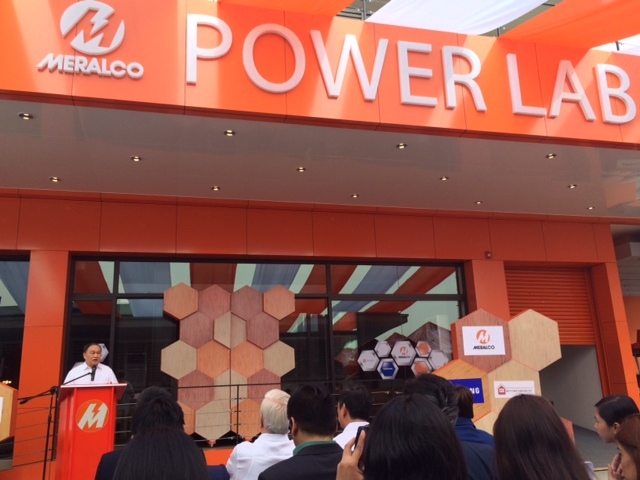 According to Meralco SVP & Head of Customer Retail Services and Corporate Communications Al Panlilio, the facility will help consumers realize the impact of the use of appliances and gadgets to their household expenses. “Hopefully, this will encourage them to become more conscious about electricity use and be more energy efficient consumers,” he added. Inside the facility is an Equipment Testing Laboratory, a Demo Area, and an Intelligent Living Space, which are all set up to help educate visitors about electricity consumption. The Equipment Testing Laboratory verifies energy consumption of air conditioners, television sets, refrigerators, washing machines, and many other household appliances. It can even be reconfigured to accommodate more appliances, devices, and equipment. The Demo Area is where appliance stations are. There are interactive energy display monitors that facilitate comparison of energy consumption of the most common electrical equipment with various technologies. The Intelligent Living Space demonstrates innovative and energy efficient technologies in simulated residential set-ups. Here, visitors can try using certain apps via tablets and other handheld devices in monitoring and controlling appliances, lights, security equipment, and charging of electric vehicles. 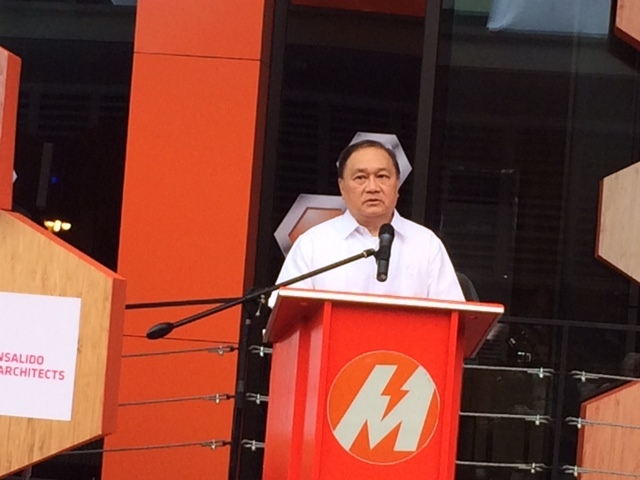 Meralco president Manny V. Pangilinan formally opened the Meralco Power Lab last January 28, 2015. Also present in the event were Department of Energy (DOE) secretary Jericho Petilla and Energy Regulatory Commission (ERC) chairman Zenaida Ducut. 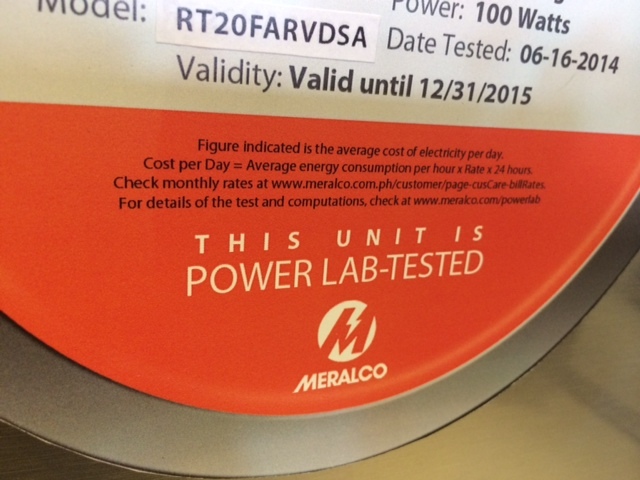 The Meralco Power Lab is open to the public (via Gate 2 access) daily, during office hours. Entrance is free.